The wait for the N8 has been ridiculous….really. While most major companies announce a product and put it in the market within months, Nokia has this horrible custom of letting fans wait for months, months, and months. To put it in perspective, the iPhone 4, announced this past June, was released that same month. The Blackberry Torch, announced this past August, was released too, the same month. 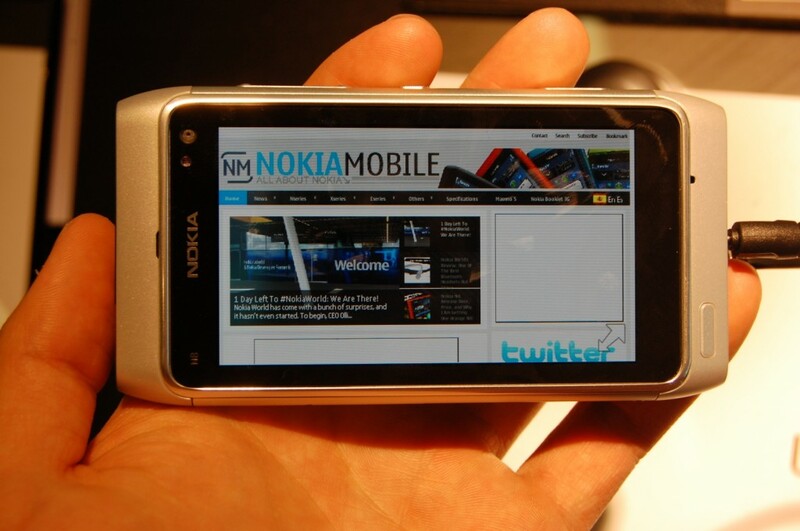 Compare that to the N8, we know about the N8 officially since April, and it’s September and no news about it? Well, until now because we got some answers! Today I got in contact with the folks over at Nokia USA, and got some interesting information on the status of the N8. First of, they said there is a very strong pre-order demand. This means, there’s actually a queue. If you were one of the very first people to pre-order the N8, you will get your N8 shipped tomorrow, September 30th. If you ordered after that first batch, you will get your N8 shipped anytime during October. That is all the info we got, but is pretty substantial. In our own personal opinion, we think that Nokia didn’t foresee the huge demand this phone would have in the US, so they might take some extra days to deliver those N8s. Keep us updated! Tell us below whether your N8 shipped, or not…. There is a chance you're qualified to get a Apple iPhone 7.